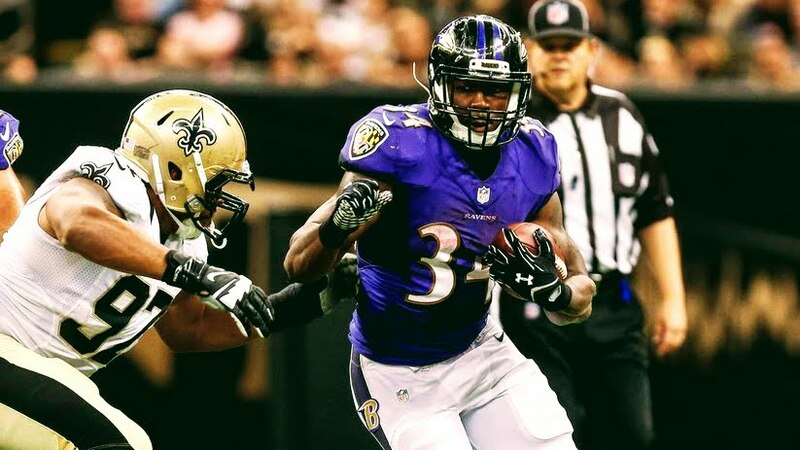 In Episode 3, Spring Forward features an interview with former Baltimore Ravens RB Lorenzo Taliaferro who is currently preparing to play in The Spring League 2018 in Austin, Texas. In the episode, Taliaferro discusses the business of the NFL, overcoming obstacles, life after football, and his thoughts on running backs going #1 overall in the draft. Evans to Tabb for the Score!